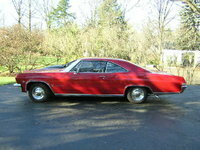 CarGurus has 72 nationwide Riviera listings starting at $3,500. 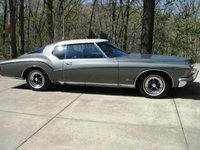 Have you driven a 1965 Buick Riviera? 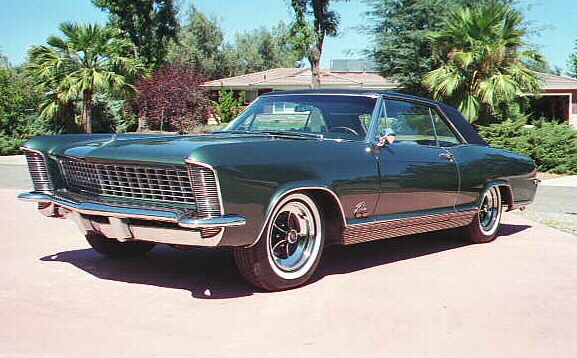 How many 65's were black from the factory?